The Indian men's hockey team bounced back in style against Australia, beating the World Champions 2-1 to level the four-match Test series at 1-1 on Wednesday. 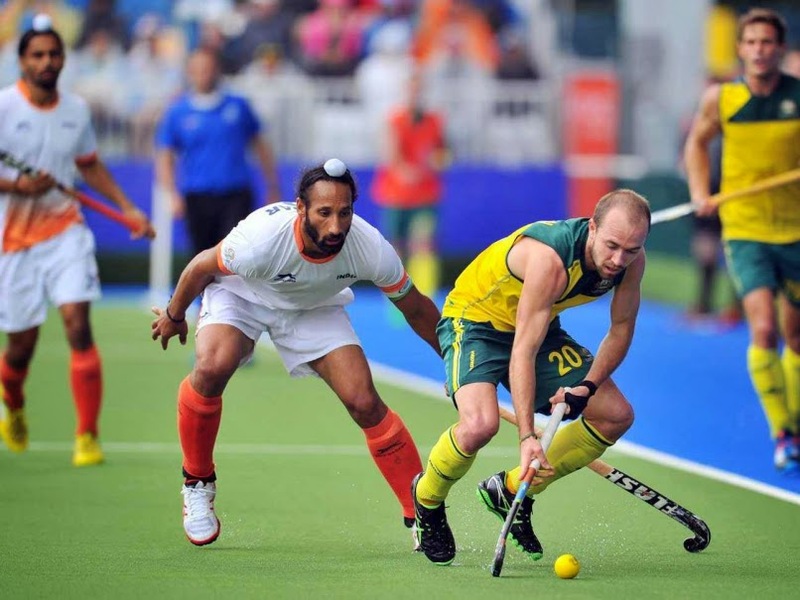 India started aggressively and kept the opponents' defence busy in the first two quarters. They managed to sneak into Australian defence-line and created good opportunities.